The 2018 AIA training webinar recording and presentation slides are now available. 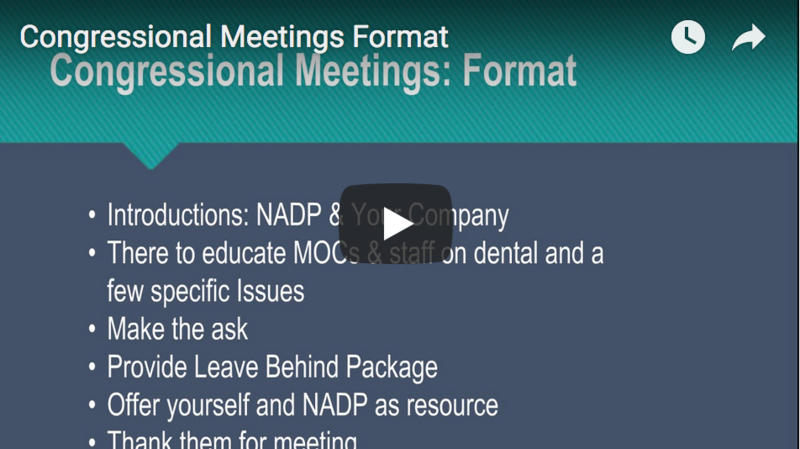 The following series of training videos is available for members to review when preparing to participate in Advocacy in Action. They are intended to introduce new attendees to the event and provide tips for success. Why we advocate. 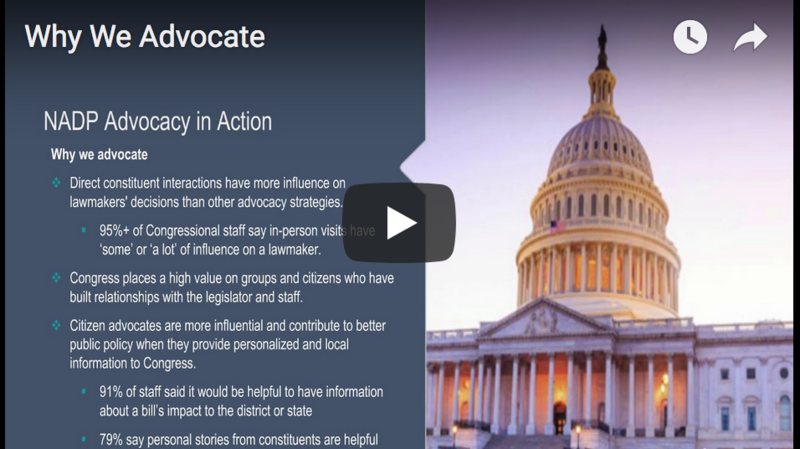 This video covers the purpose behind the Advocacy in Action event. Congressional meetings format. Learn more about what to expect with this step-by-step walk-through of a typical Congressional meeting. Do's and Dont's. 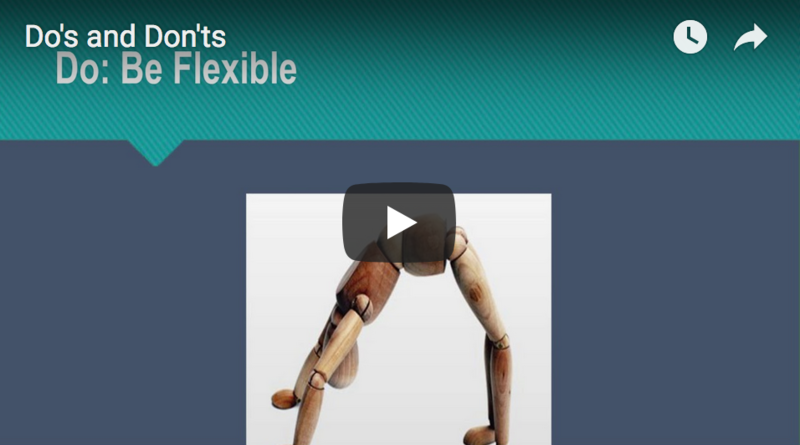 This video provides a list of friendly "Do's and Dont's" for your meetings with Congressional staff. Voter Voice. 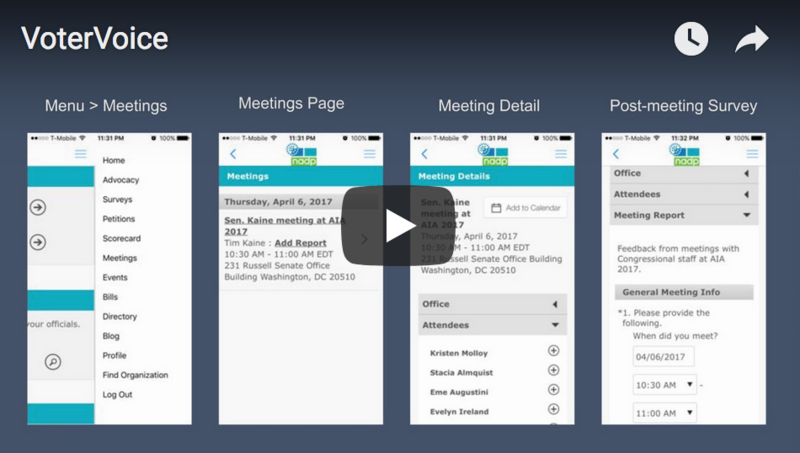 This video is an introduction to Voter Voice, the app NADP uses to provide members with information on their scheduled meetings on the Hill.